With tongue-tie the lingual frenum which tethers the bottom of the tongue’s tip to the floor of the mouth is unusually short and may restrict the tongue’s range of motion. Whats wrong with a tongue tie? A person who has tongue-tie might have difficulty sticking out his or her tongue.Tongue-tie can also affect the way a child eats, speaks and swallows, as well as interfere with breast-feeding. Will a tongue tie just disappear? 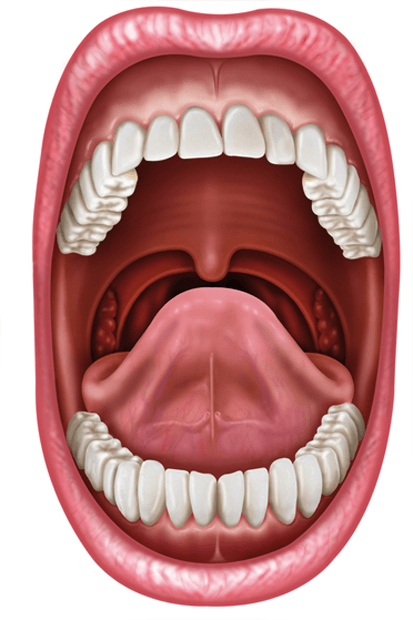 Sometimes the lingual frenulum loosens over time and tongue-tie resolves on its own.In other cases, tongue-tie persists without causing problems. What do you do about a tongue tie? If necessary, tongue-tie can be treated with a simple surgical procedure called a frenoctomy.Which has very few complications and can be carried out in the dental clinic easily under local anaestheic. 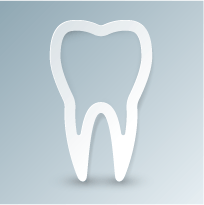 Are frenectomies done in other areas in the mouth? There is also a frenum that tethers your upper lip to your upper jaw right above your front teeth. Sometimes this can create a gap between your front teeth and maybe done here for aesthetics.